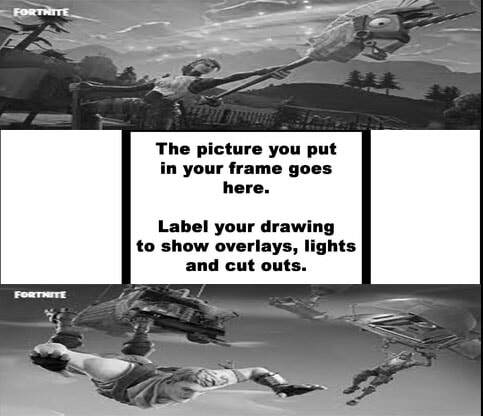 I put these pictures in photoshop and then tuned it into black and white.The pictures are from fortnite,the characters have no meaning there just there for the game.Then I put it in the laser cutter program and it cut. 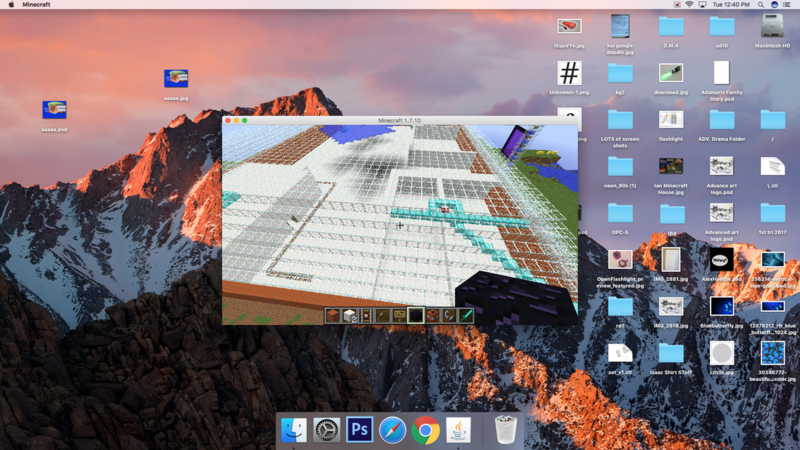 Me and Jimmy Val,Jorge Corones are making a house in Minecraft. Today we were making chnages to our house,We kinda finshed our house yesterday.